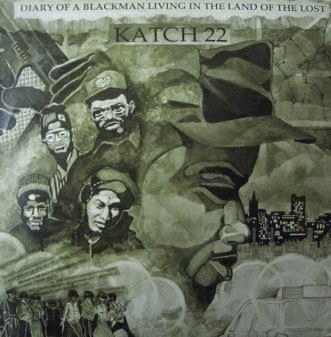 Katch 22 were a South London hip-hop crew in the early to mid-90s. We talk to rapper HKB Finn, known as HuntKillBury Finn when he was in Katch 22, about the Britcore scene and his solo career. 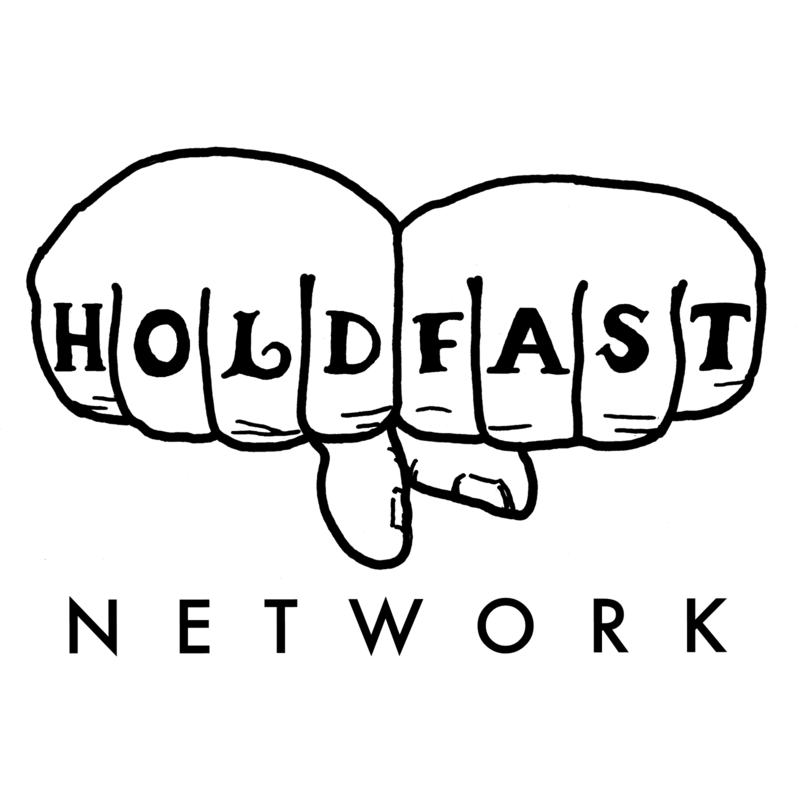 Diary of a Black Man Living in the Land of the Lost and Dark Tales From Two Cities are both on youtube.